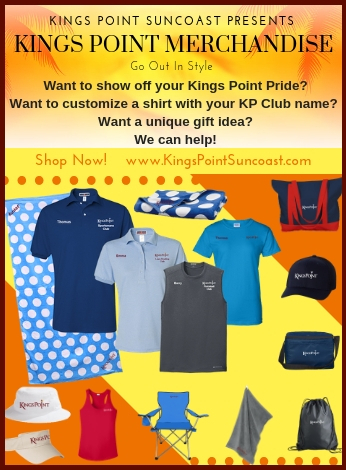 At Kings Point Suncoast, we take pride in our social calendar and activities that support your active adult retirement. 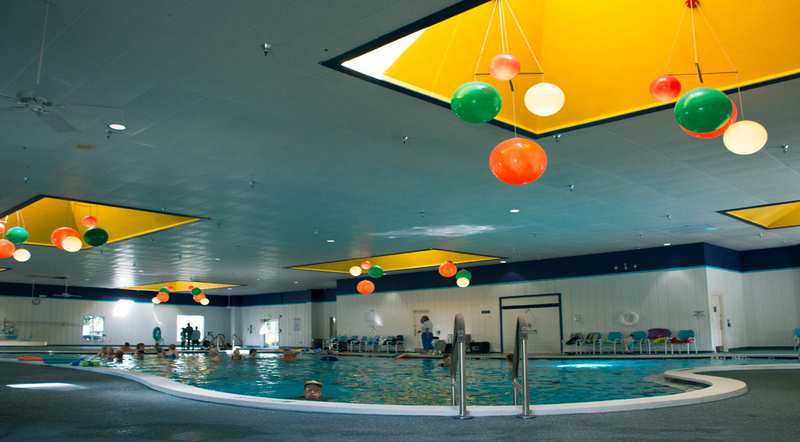 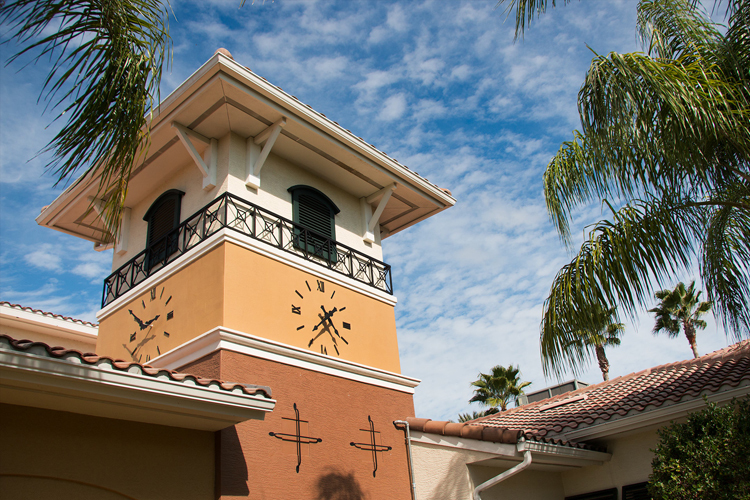 Our retirement community amenities offer an array of fun, spanning from yoga and aquatics to food and dancing. 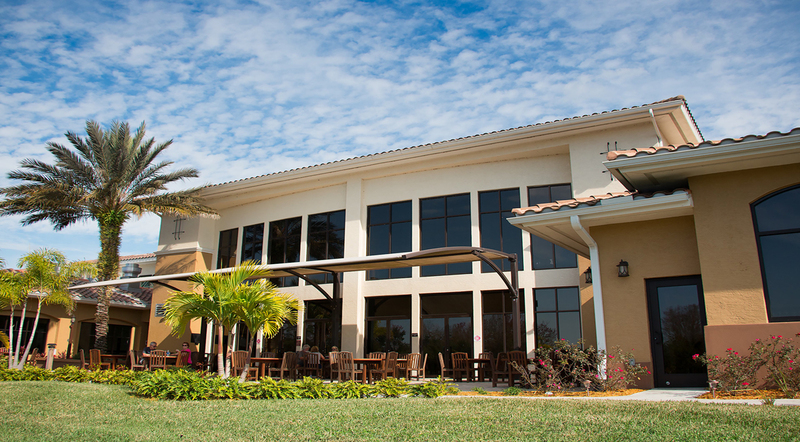 As one of the most active adult retirement communities in Florida, Kings Point Suncoast offers 3 major clubhouses, 8 pools and spas, and a variety of outdoor sports, including pickleball, volleyball, tennis, lawn bowling, shuffleboard and bocce ball. 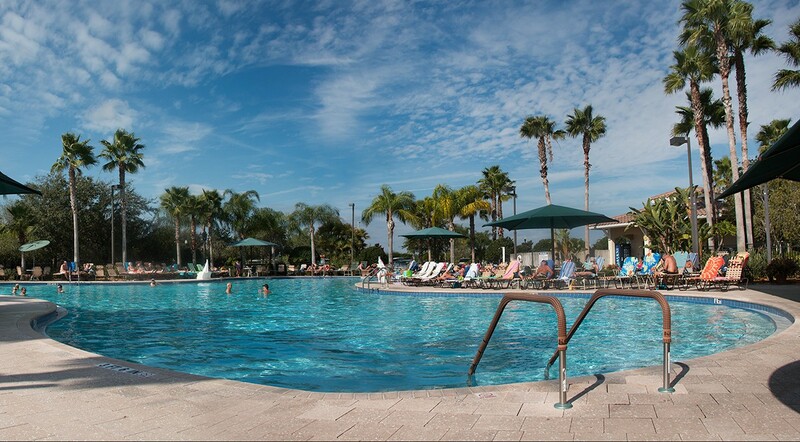 If you are looking into retirement, look no further and rest assured you will be in a sunshine state of mind enjoying our Kings Point Suncoast.